It’s Christmas time on the beautiful Gold Coast, and that means plenty of fun things to do and see around town. From sports events to Christmas carols, comedy nights to seafood buffets, there’s something for everyone on the Gold Coast in December. Spike a few balls or spot some future volleyball stars as the state’s best rep players put on a show. Celebrate with friends in style by having Christmas in the Clouds. Enjoy music from Elementz Duo, delicious canapes, and a 4 ½ hour drinks package while gazing down on Surfers Paradise from the Skypoint Observation Deck. This is definitely an event not to be missed. 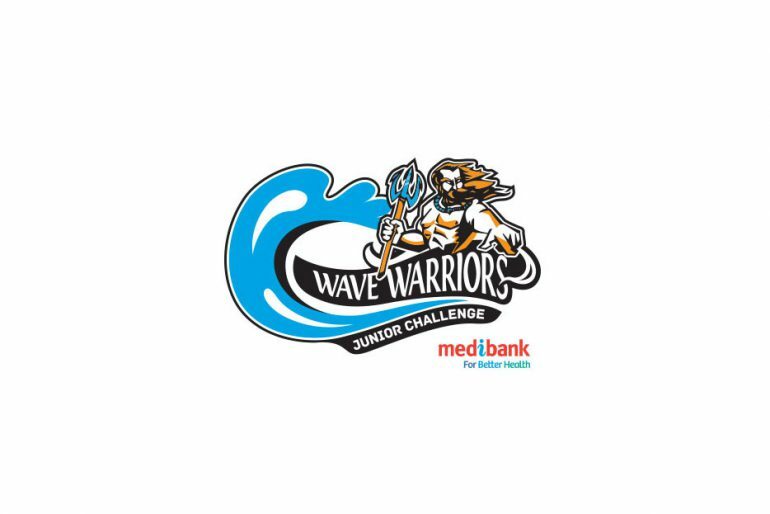 Back for its fourth year, the Medibank Wave Warriors Junior Challenge – an initiative of Ironman champion Zane Holmes – aims to become the largest national level junior ironman event in Australia. Support these budding athletes by cheering on the sidelines. The Christmas on Tedder Street Christmas carols and street party will feature both international and local artists, with the headline act being Glenn Shorrock of Little River Band fame. Australia’s oldest professional golf tournament will once again be played on the Gold Coast, and with the lineup of world class players it looks set to be an exciting event. 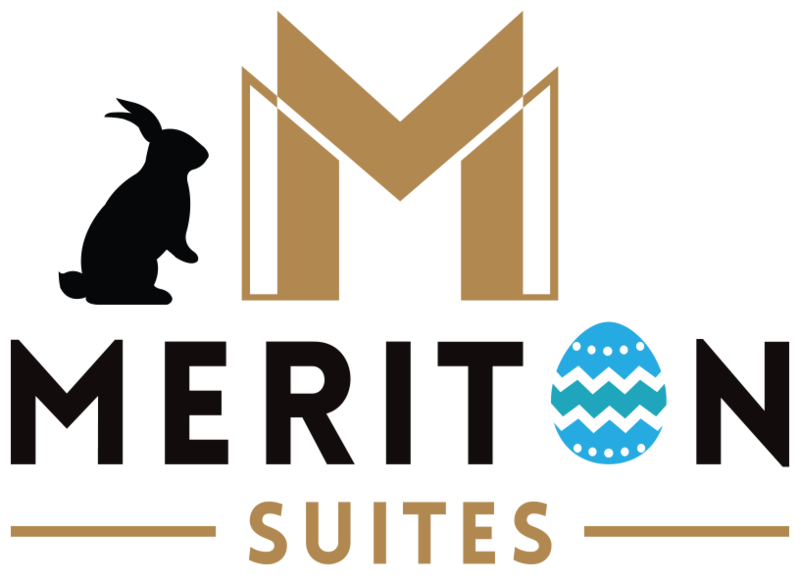 Enjoy an afternoon packed full of family-friendly entertainment, including animal interactions, track and circus activities, sack races and more. Carol performers include kid favourite The Boogie Woogies, Gold Coast Youth Orchestra, and the Gold Coast Choir. Come and visit Santa in his surfboard sleigh, get a free photo, enjoy the lights, or grab a bite to eat in amongst the festivities. For one night only, the Paradise Showroom will host a fun Motown dinner show, with hits from Otis Redding, Stevie Wonder, the Jackson Five, Marvin Gaye and The Temptations. Featuring an 8 piece band, 4 lead singers and some fabulous back up dancers, this will be a swinging night out. Watch as six talented musicians take on much-loved hits from The Eagles, such as Hotel California, Desperado, Take it Easy and Fast Lane. Pack up a picnic, grab a spot on the beach, and enjoy a night of Christmas carols hosted by renowned children’s entertainer Jay Laga’aia. The star-studded event also features singing from the Paradise Kids Choir and Rachael Beck. Having performed on The Footy show, morning radio, JJJ Raw Comedy and as a supporting act to the likes of Dave Hughes and Wil Anderson, Lindsay Webb is a guaranteed night of laughs. Feeling lucky following the Christmas celebrations? Continue the happy times with the Gold Coast Turf Club’s first ever Christmas Cup. Featuring a Kids’ Zone and summer fashion parade, it’s fun for all the family and a great opportunity to get dolled up. Not content with just one night of celebrations, Surfers Paradise will celebrate the build up to the New Year with a New Year’s Carnival complete with rides, slides and more. Dress as your favourite superhero and get a snap with some famous heroes. A huge fireworks display will top it all off on the 31st. See in the New Year sipping on champagne and tucking in to a gastronomical seafood feast. This buffet includes live entertainment from the International Creedence Revival Show.